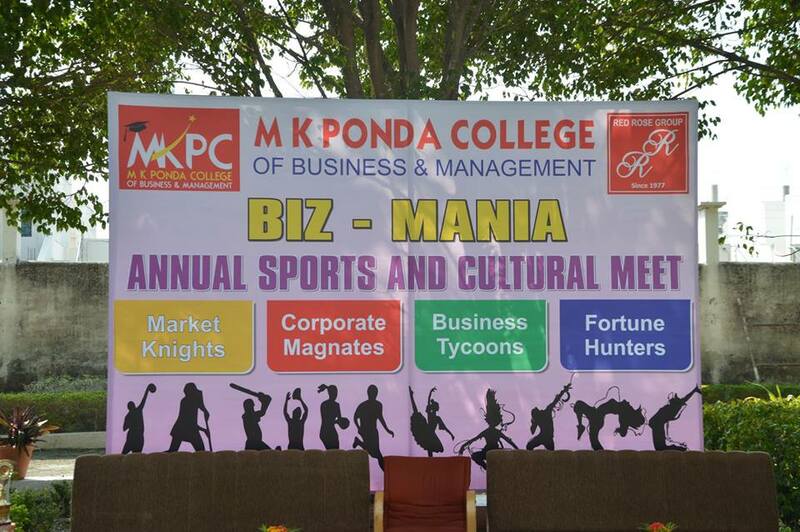 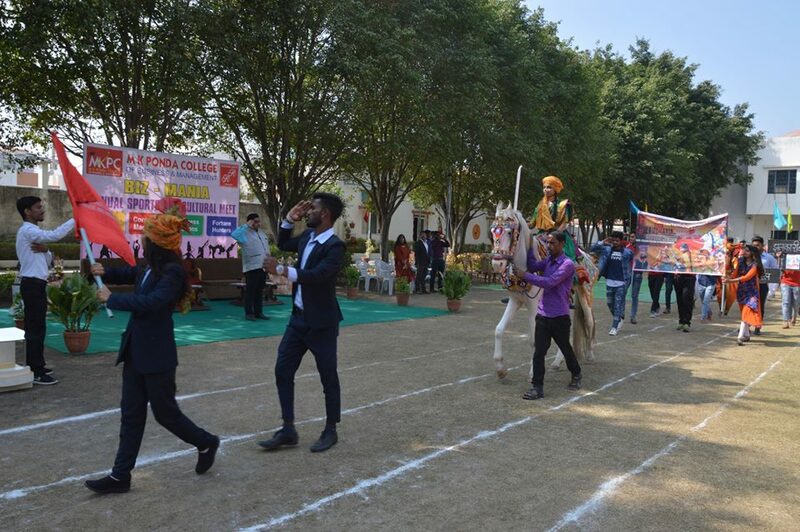 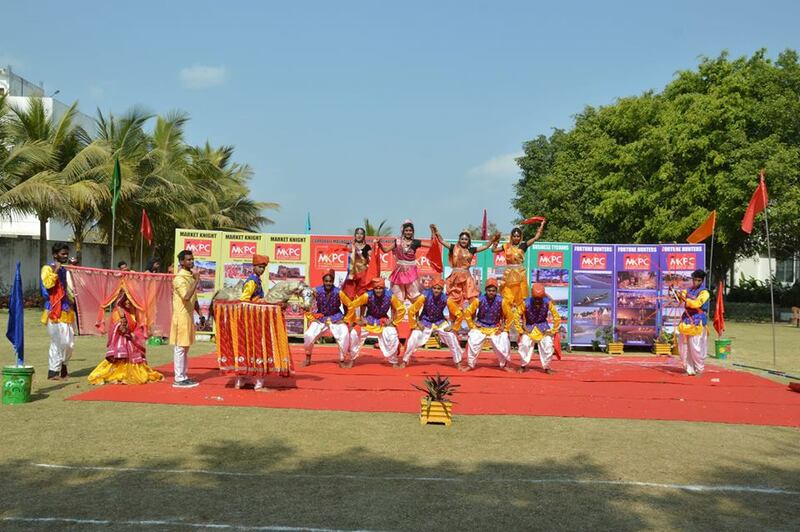 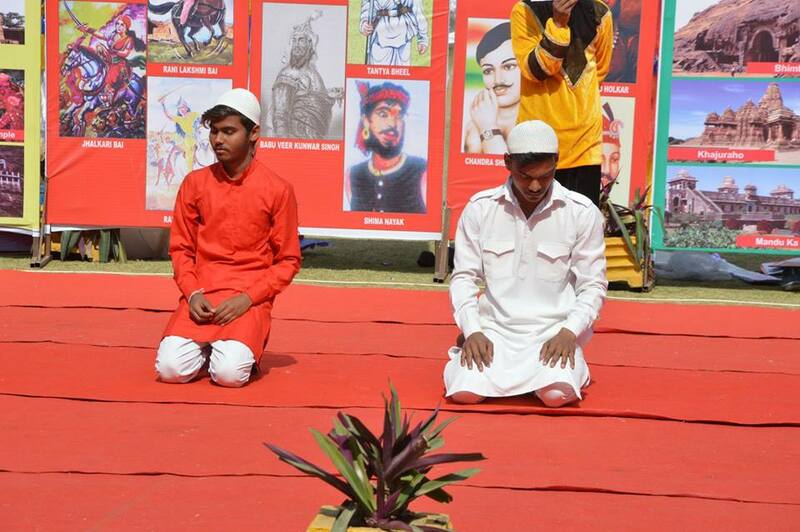 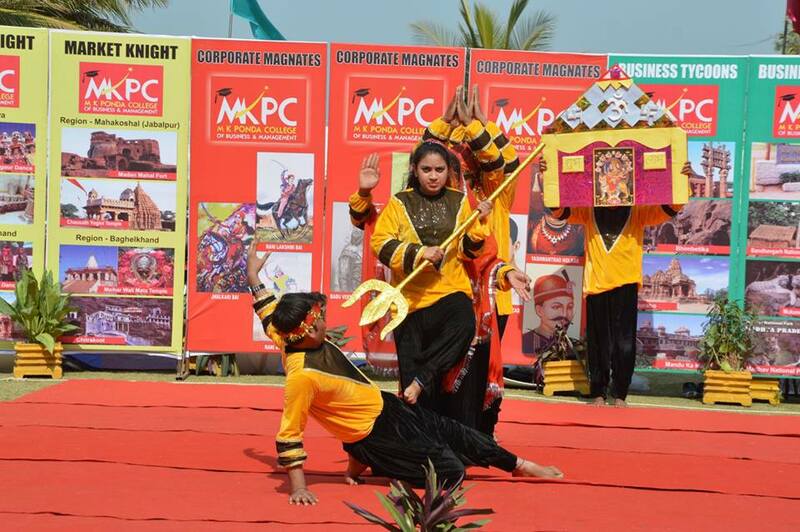 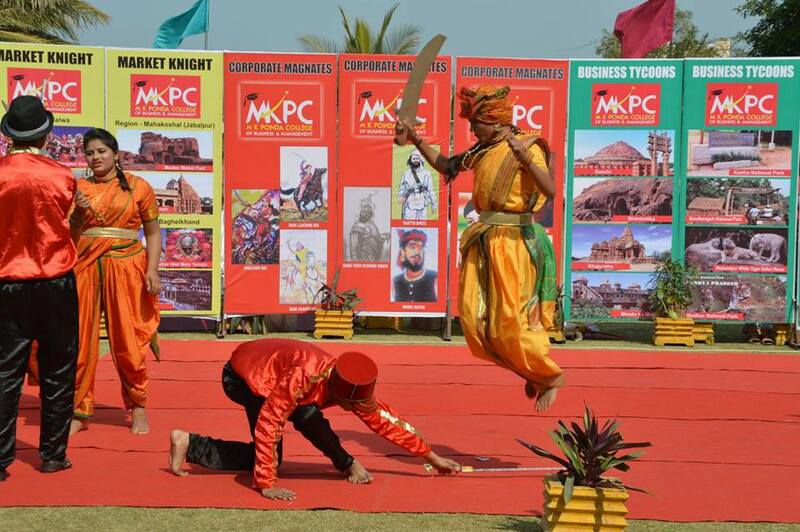 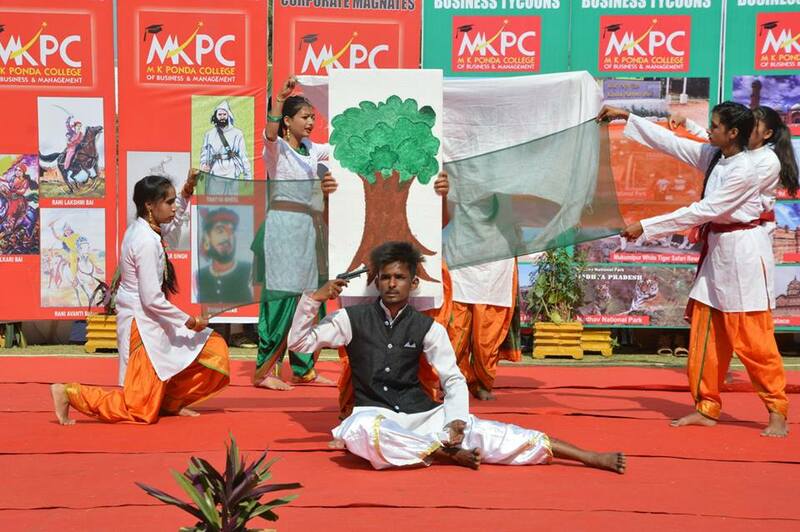 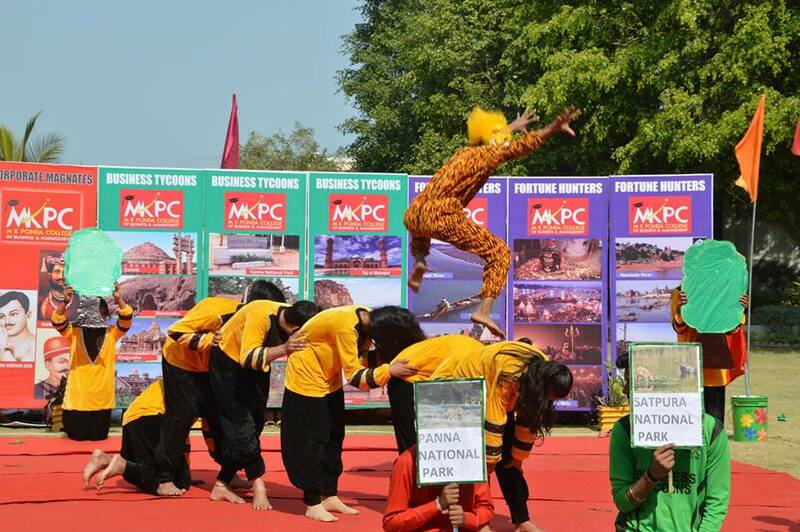 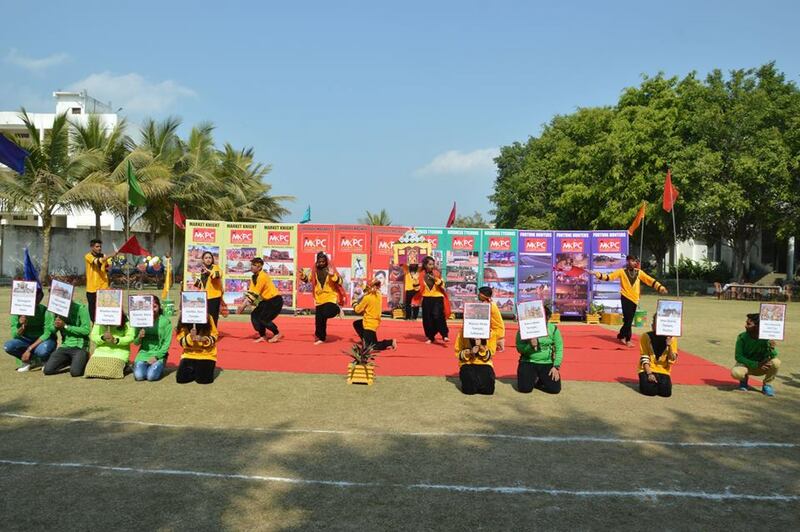 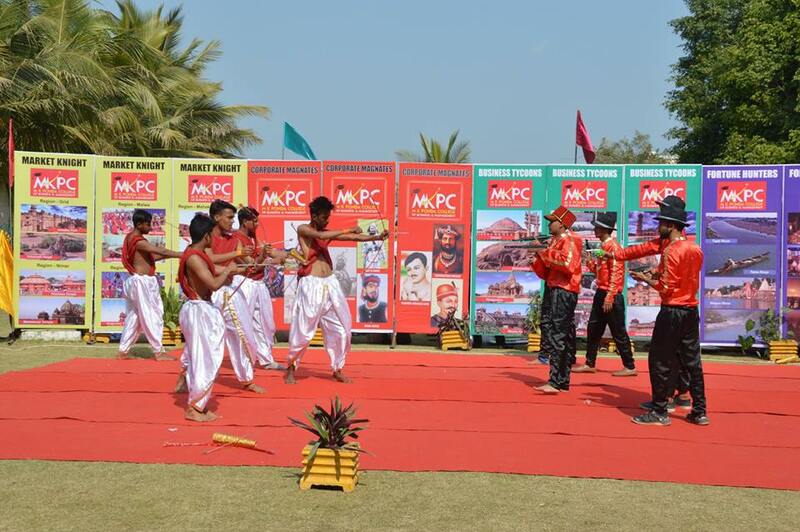 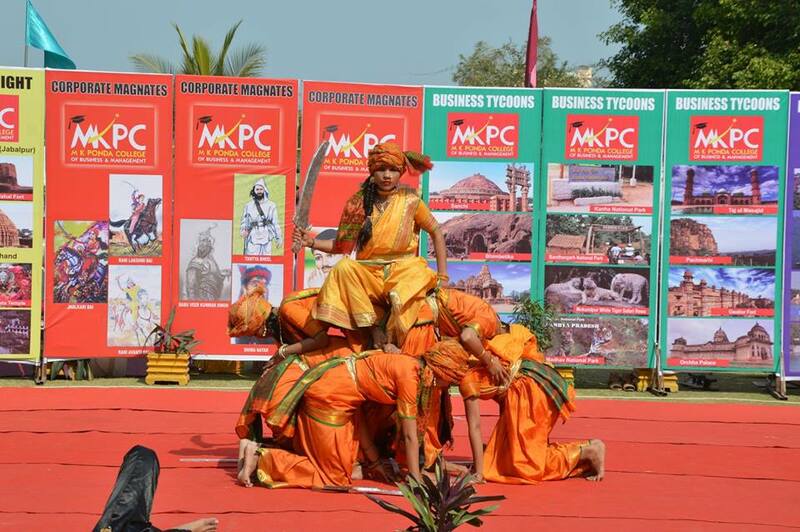 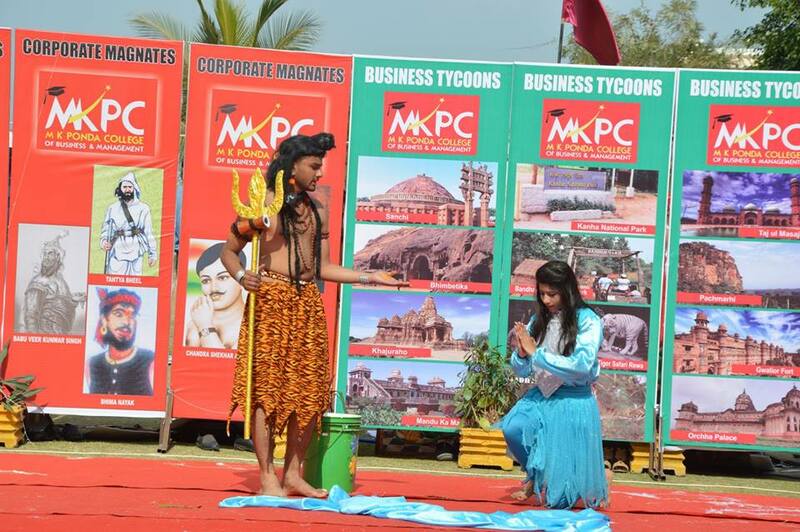 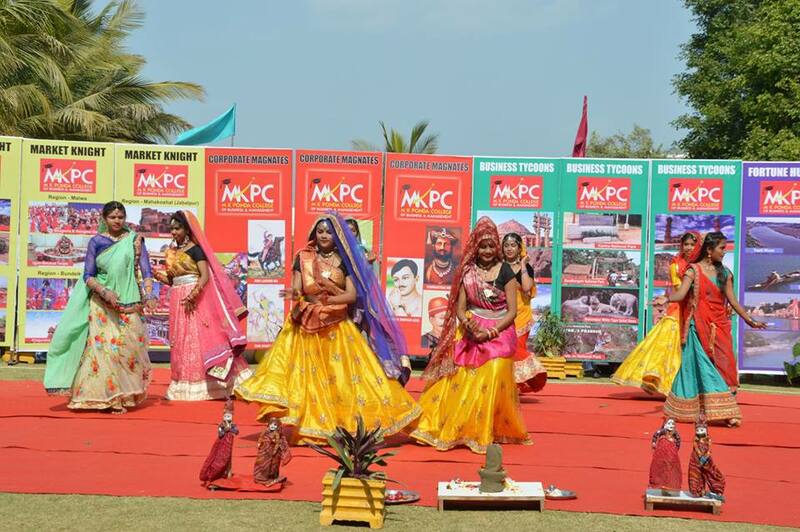 MKPC held its Annual Fest “BIZMANIA 2K19 – A SHOWCASE” on 22nd of January, a blend of cultural and sports meet. 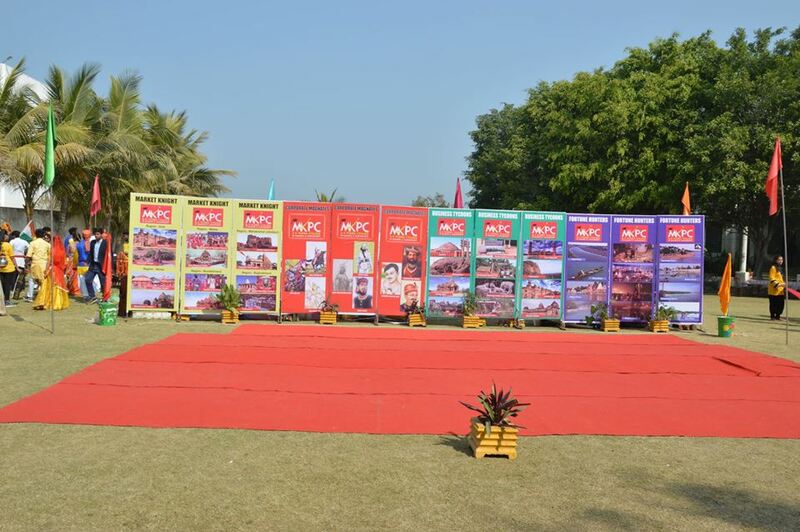 The gala was inaugurated by Mr. Harshil Ponda, Executive Director The Red Rose Group. 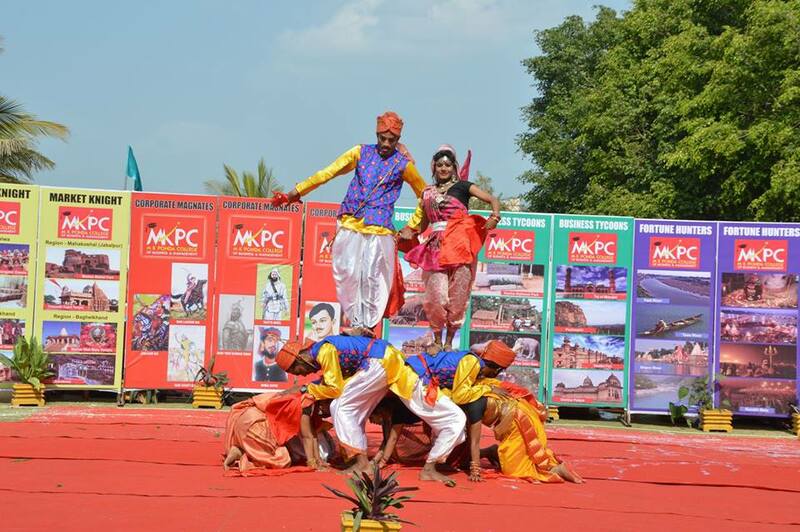 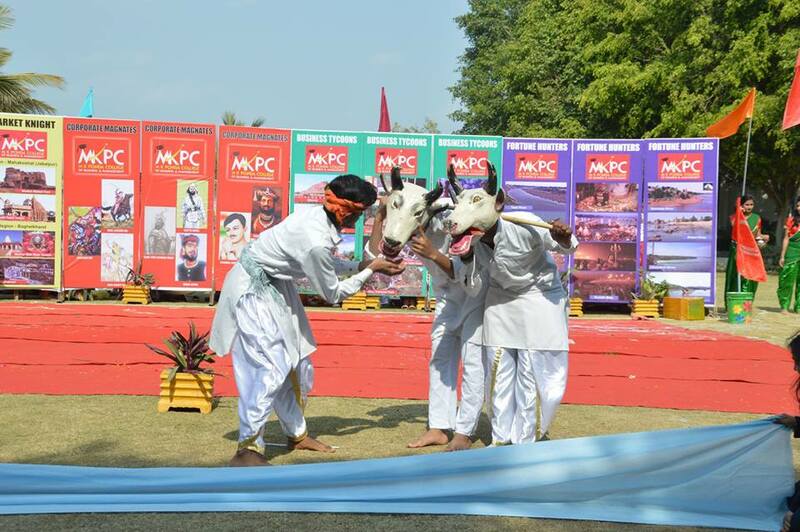 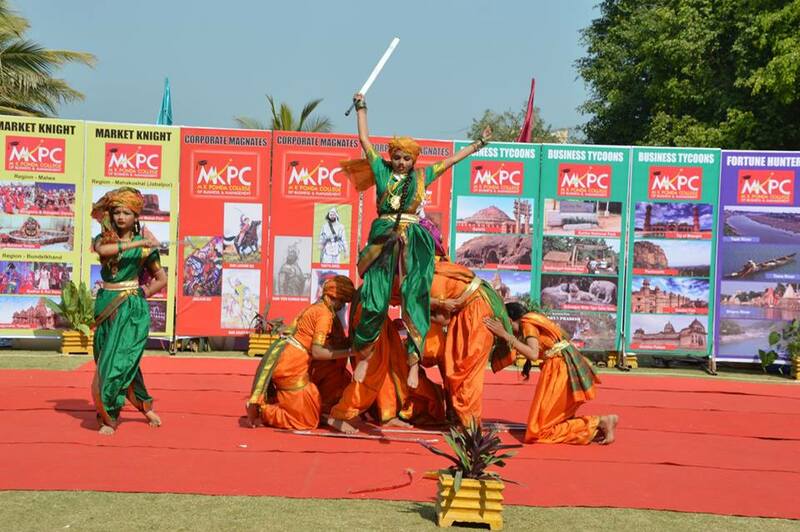 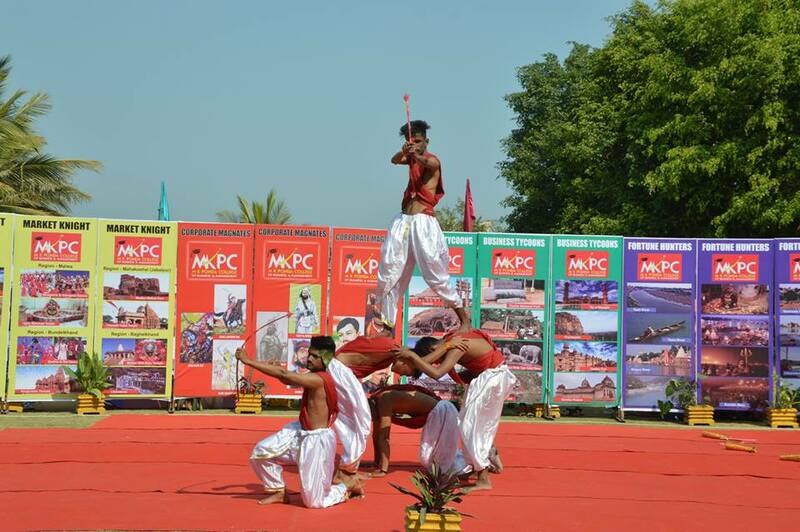 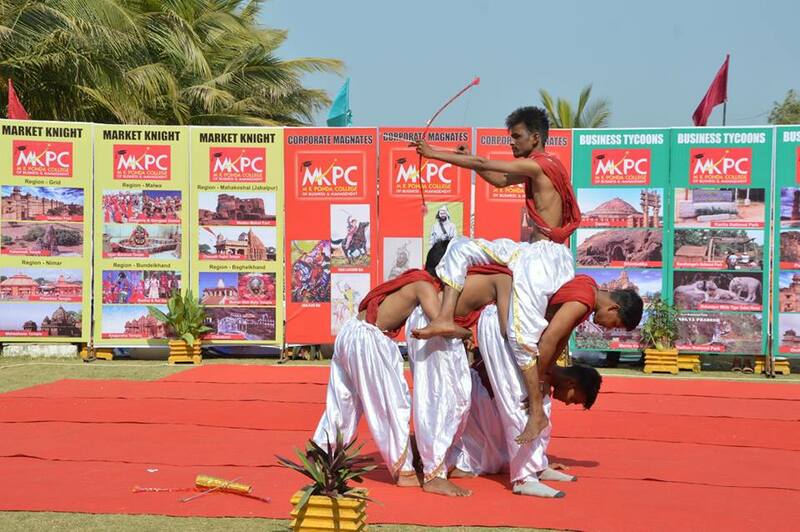 MKPC aims to provide students with a platform to showcase their skills in many different cultural and sports activities through creative and thought innovation events. 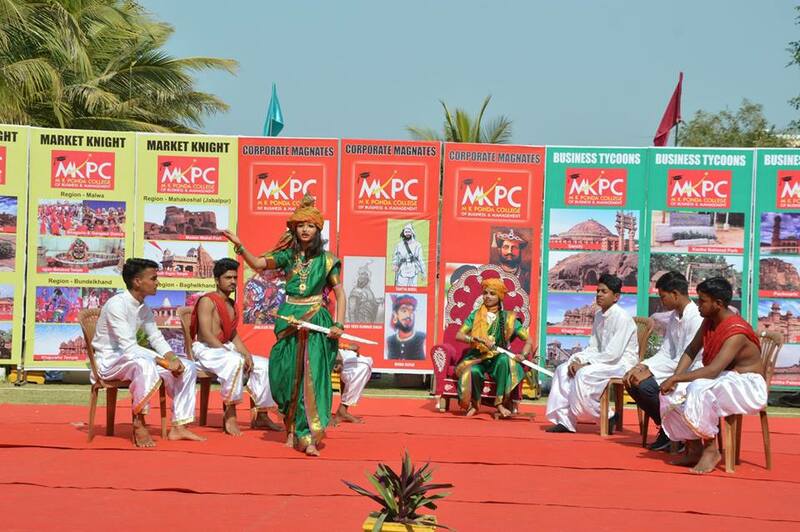 The theme of the event for all four houses were Regions of MP for Market Knights, Rivers of MP for Fortune Hunters, Freedom Fighters for Corporate Magnates and MP Tourism for Business Tycoons. 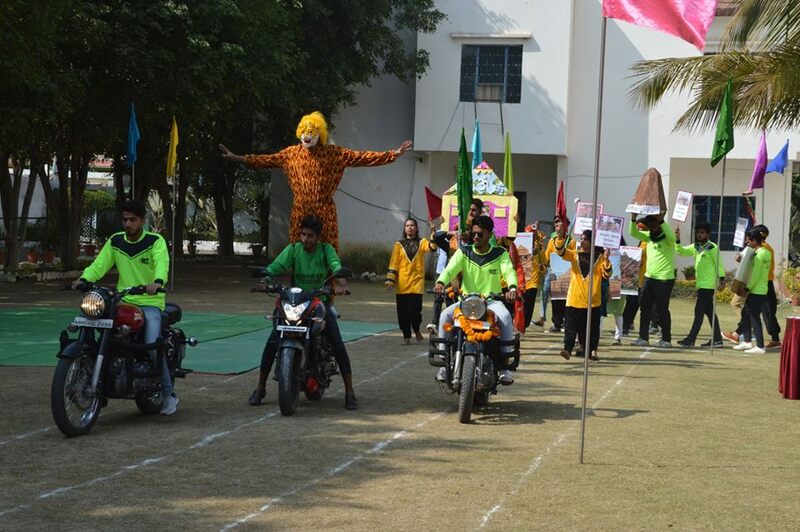 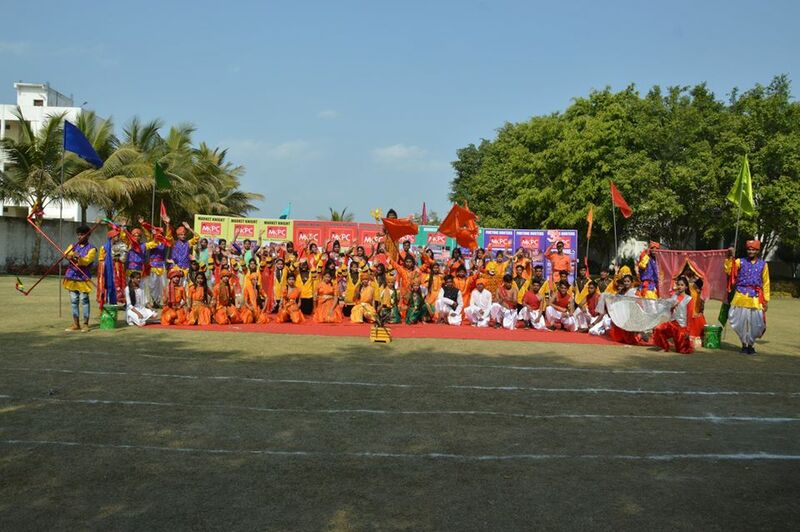 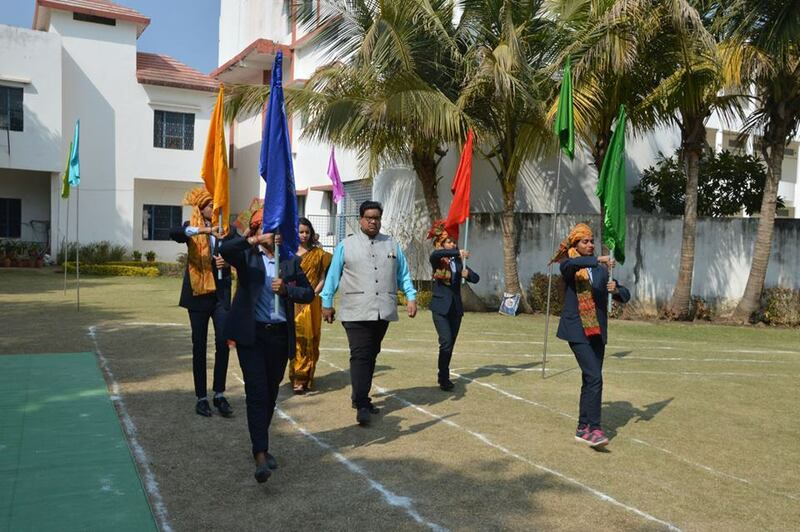 The Programme started with March past by the four houses and was followed by colorful cultural performances. 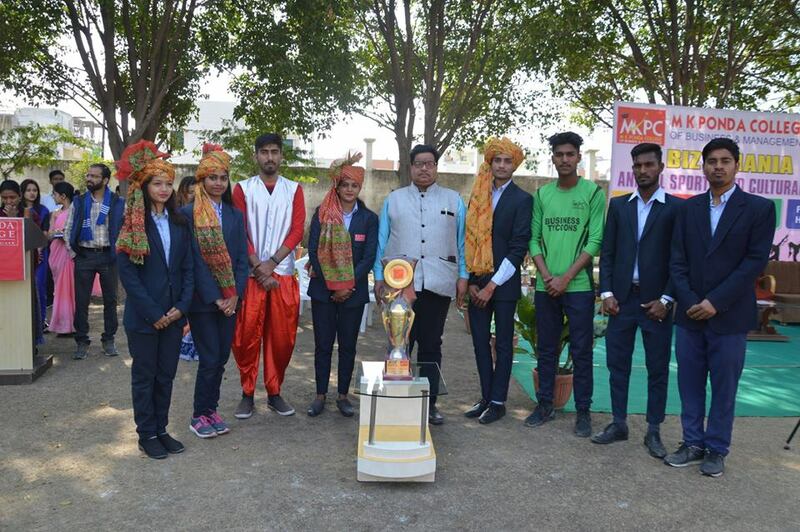 The winner of “BIZMANIA 2K19 – A SHOWCASE” were Market Knights and The second position was bagged by Fortune Hunters. 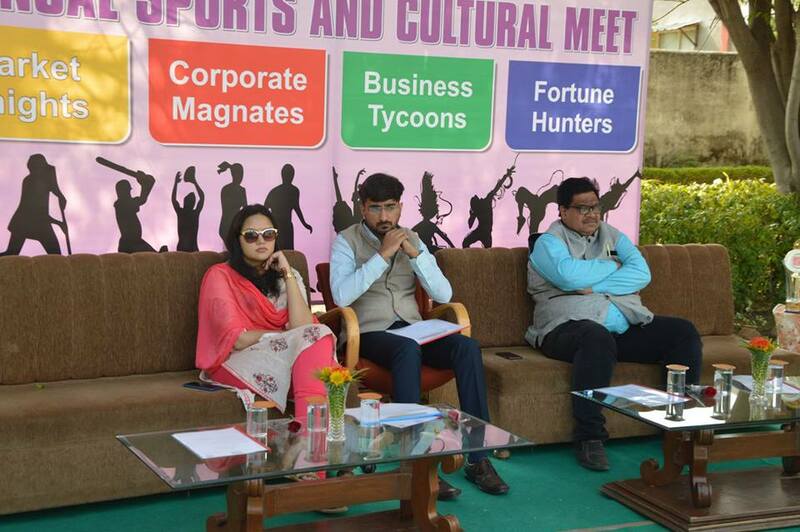 The winners were felicitated by Mr. Harshil Ponda and Ms. Shreya Ponda.